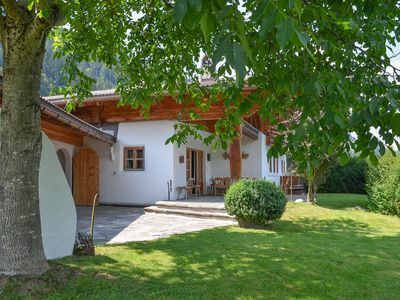 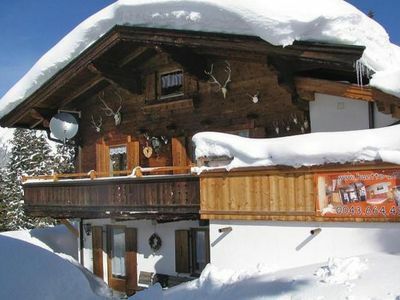 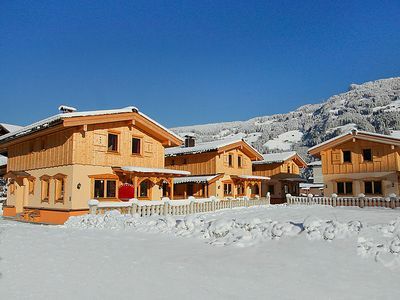 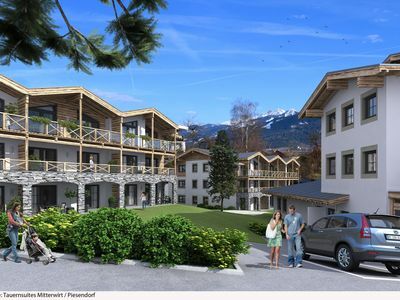 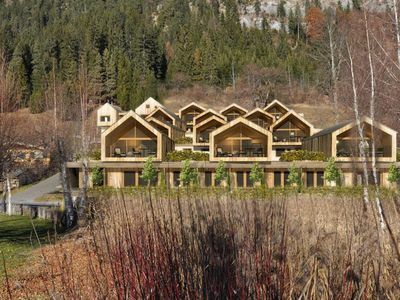 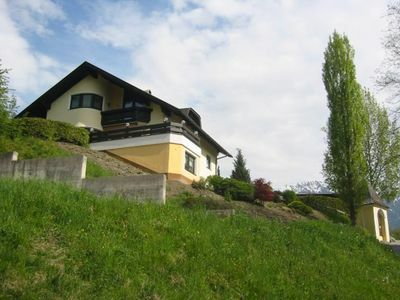 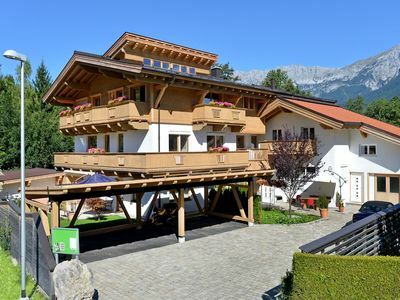 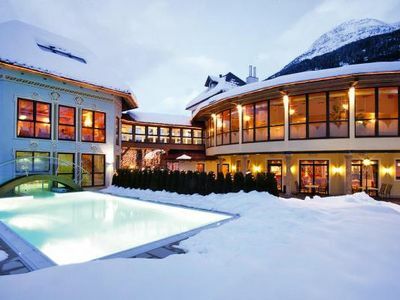 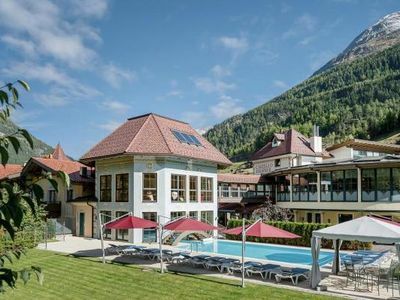 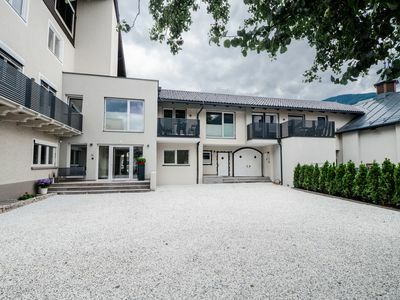 The dreamlike Ferienhaus Dankl is a detached holiday house with 11 bedrooms in Hollersbach im Pinzgau. 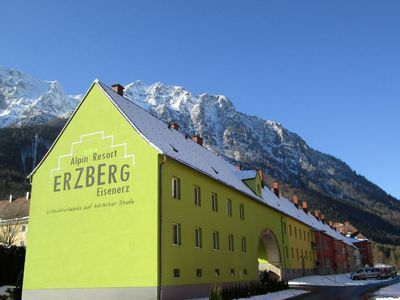 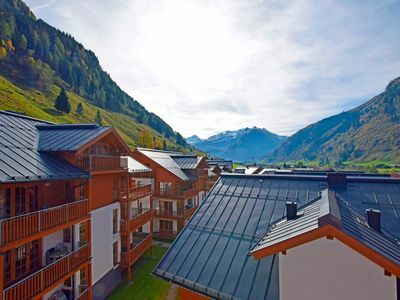 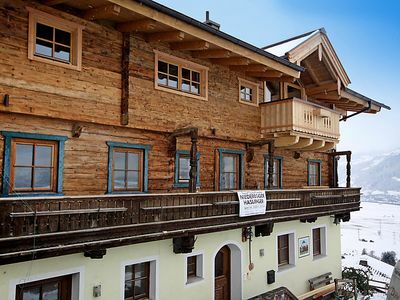 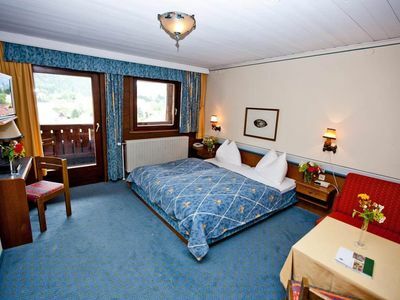 This mountain-view accommodation is 1.7 km from the Kitzbüheler Alpen Panoramabahn cable car. 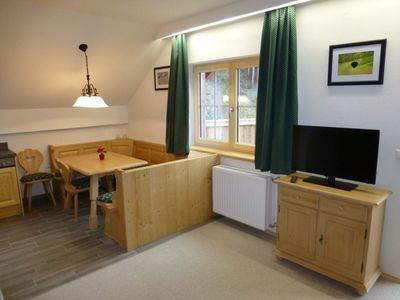 The accommodation has a large lounge with 2 smaller rooms and kitchen area with two dishwashers etc. 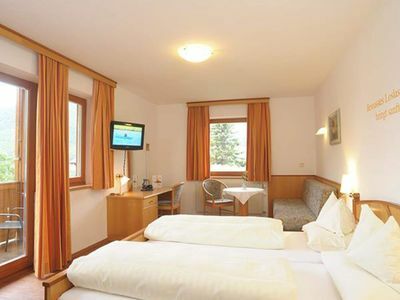 TVs are also available. 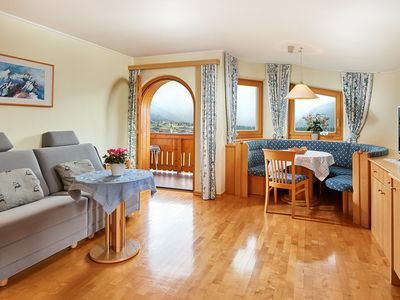 Other facilities at Ferienhaus Dankl include a sauna, a large sun terrace, a covered barbecue area and a children's playground with a trampoline, table tennis, and a swing, etc. 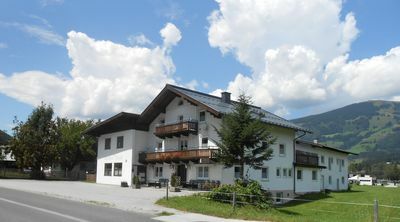 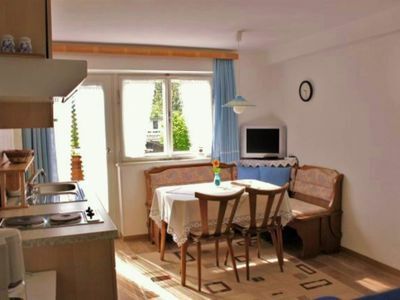 House panoramic view, apartment "Breitstein"